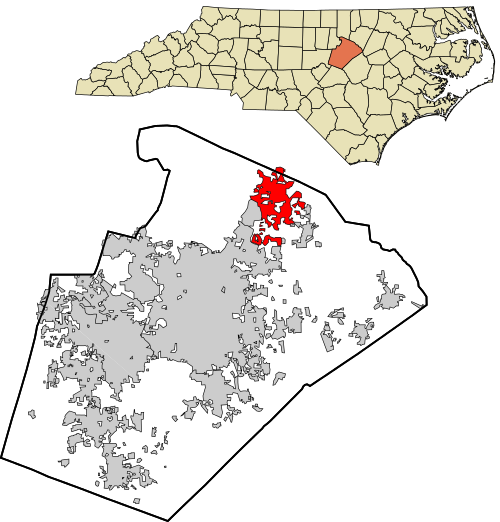 Wake Forest is just half a hour from downtown Raleigh. Consisting of several attractions from art galleries to consignment boutiques and coffee companies. Wake Forest is a beautiful, vibrant and historical place to visit, start up your business or settle. It may not be large, however, it is quite walkable and embedded with friendly and social appeal. Wake Forest is a home to The Factory – your one stop solution to sports and entertainment for parents and kids alike to eat, play and shop. You also have the opportunity to visit the Wake Forest Farmers Market which has grown to become a lively event each and every Saturday morning. You get to handpick fresh-off-the-farm produce such as honey, jams, preserves, pasture-raised beef, poultry and pork, fresh flowers, delicious baked goods and much more! And when it comes to recreation, the city is definitely a top notch with the Wake Forests Parks & Recreation Department managing a huge 561 acres of parks, open space, natural land and trails. This consists of 6 picnic areas, 8 playgrounds, 5 baseball/softball fields, 3 soccer fields, 8 lighted tennis courts, a dog park, more than 6 miles of green way trails and lots more to ensure your stay is fun-filled.